Embark on a supernaturally exciting adventure as the Russos, your favorite family of wizards-in-training, join together on a quest full of heart-stopping action and hilarious magical mishaps! 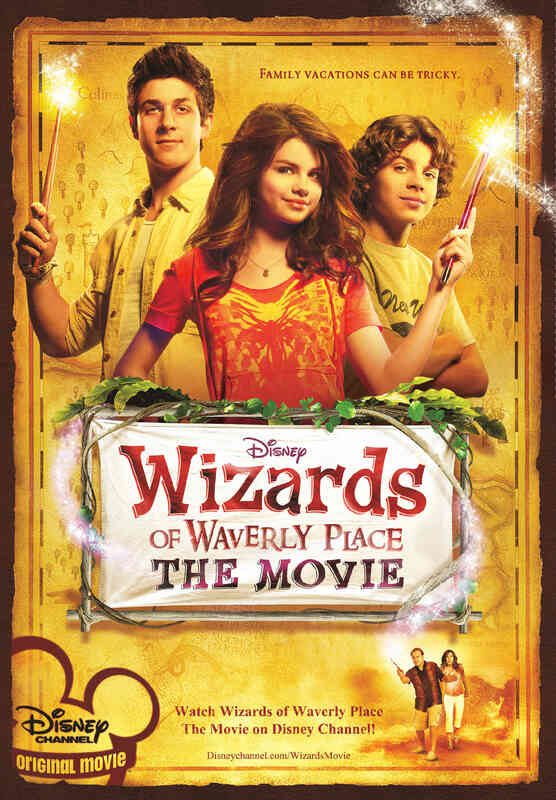 While on vacation, Alex (Selena Gomez) accidentally casts a spell that threatens her family’s existence! Max (Jake T. Austin) tries to keep his parents together while Alex and Justin (David Henrie) use every trick they know as they search for the Stone of Dreams to reverse the spell and save their family. You wont want to miss one extraordinary moment of this, magic-filled and action-packed movie!